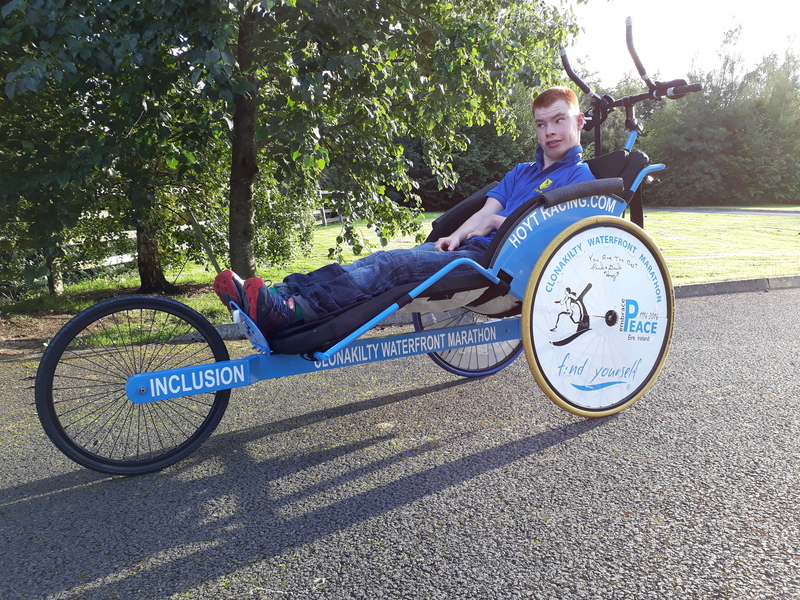 We are delighted that Eoin and Colm Sheridan are running this year’s Dublin City Marathon with the Team Hoyt Blade Running Chair ! Be sure to give them a shout & thumbs up when you see them along the roads in Dublin !! Good Luck in your training leading up to DCM Eoin & Colm.